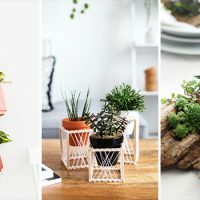 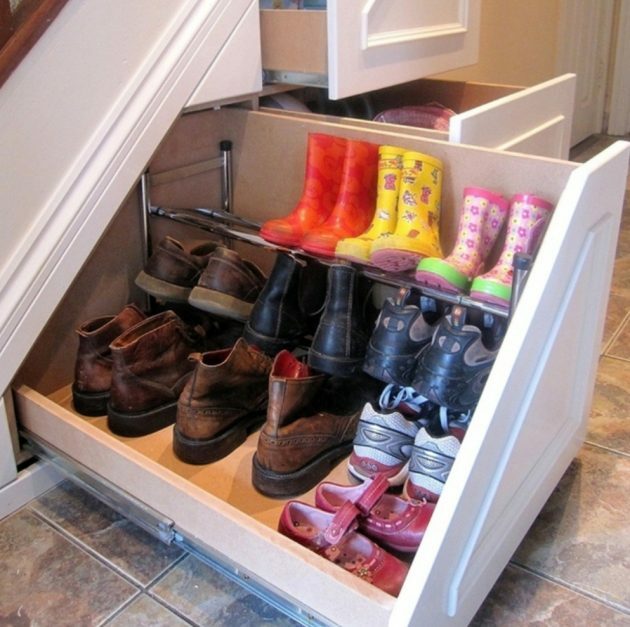 Shoes that cover the corridor in a messy way, are a nightmare for anyone who loves neatness, and are also a potential dangers of chaos in the home. 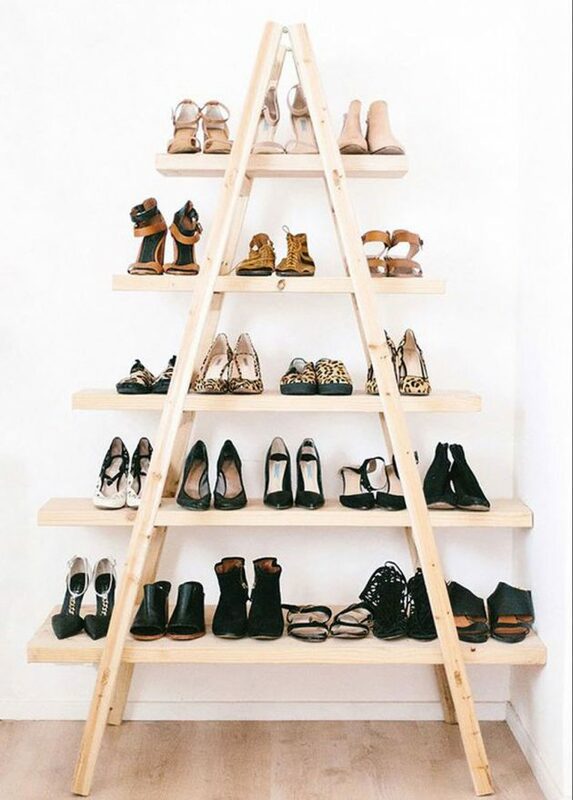 That’s why we are always looking for the best and most practical solution for storing the shoes and in the same time, to beautify our interior. 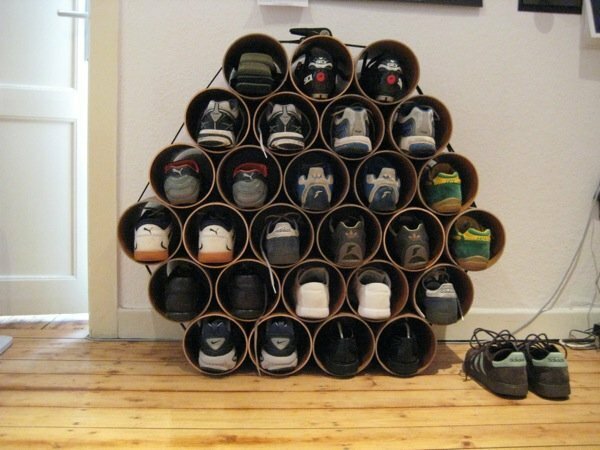 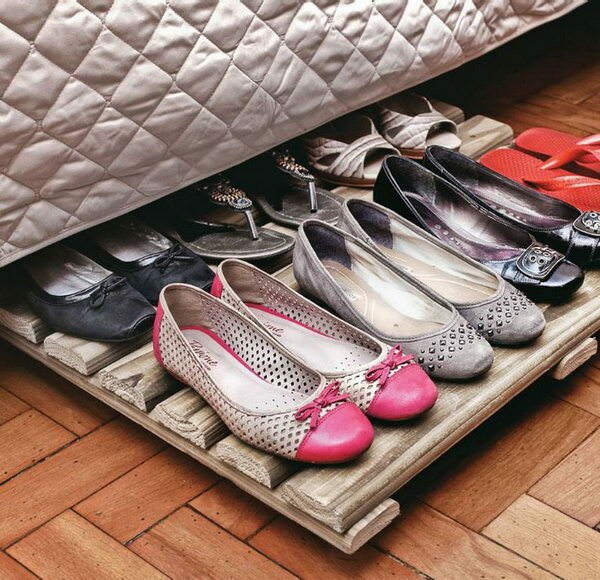 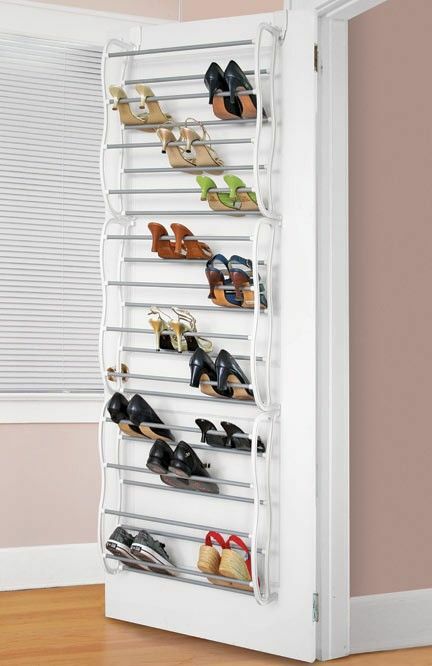 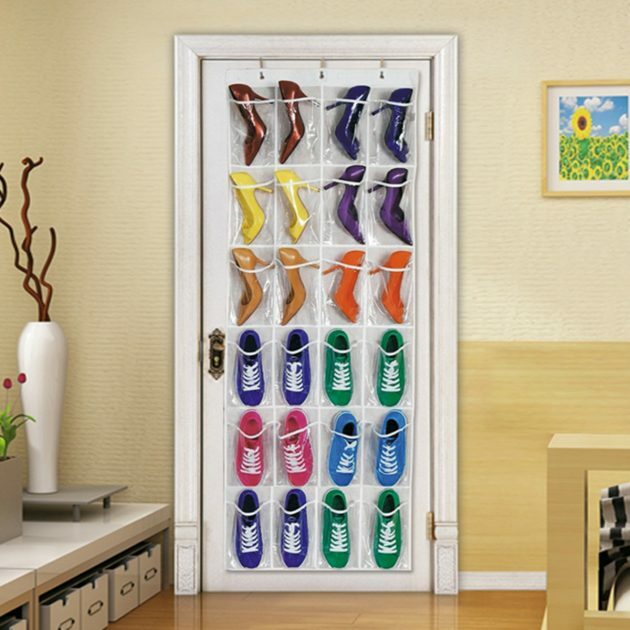 Below, we bring you some functional examples how to create a practical shoes storage, that will delight you with pleasure and which will look great in your hallway, corridor or bedroom! 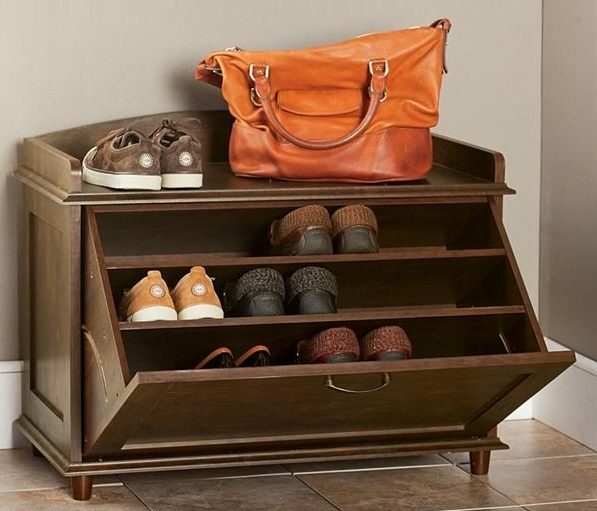 There are several simple but very practical solution, which might help you to declutter your hallway. 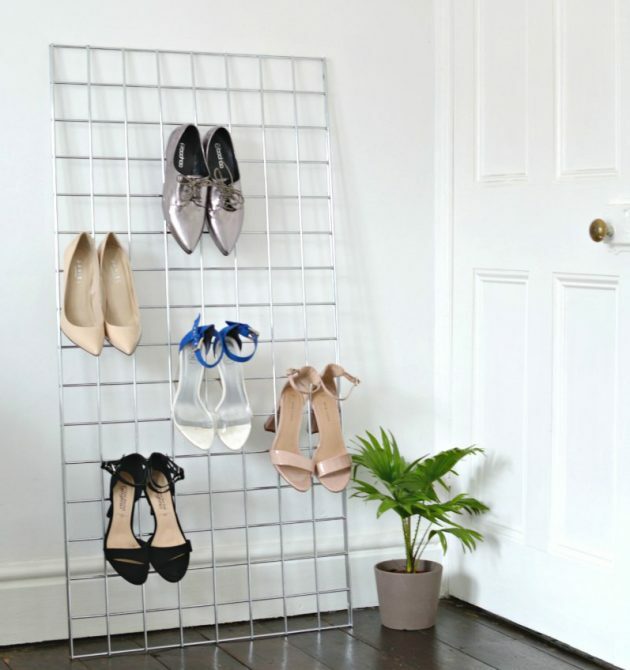 Place a vertical metal mesh where you can hang your heels or shoes, and surround them with decorative lights for a special effect. 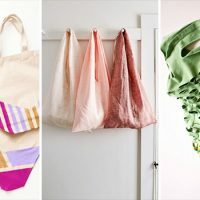 On the mesh, you can set also your bag, your favorite photos and reminders of everything you need to buy and do in your home. 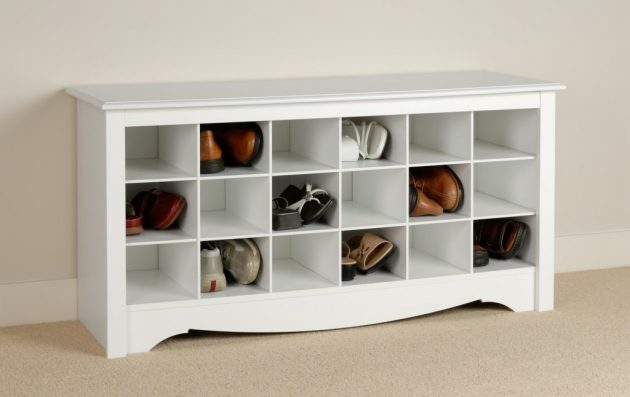 Revise and change the classic cabinet that you do not use, with this decorative detail in your bedroom! 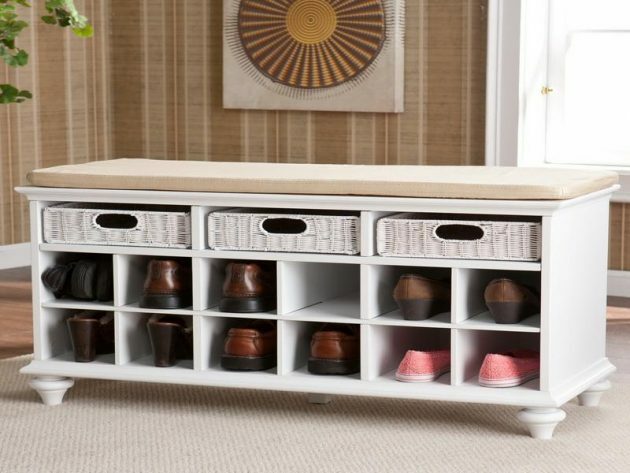 The bench that is also a shoe storage, is a great multifunctional piece that looks fantastic! 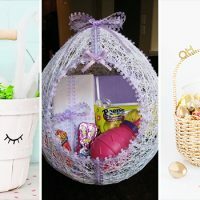 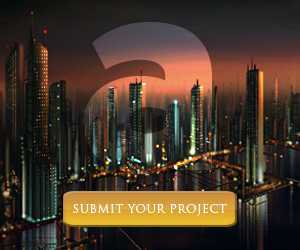 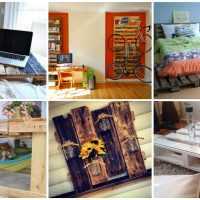 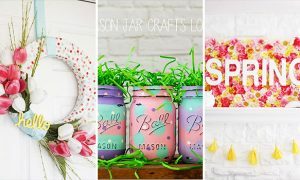 These are some simple but inspirational ideas, take a look below and you will see even more!